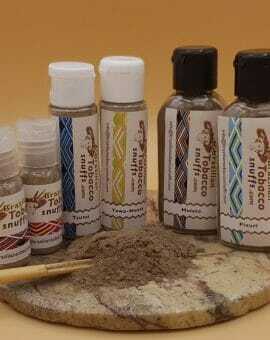 The rapé/snuff you buy here comes from various Amazonian indigenous tribes and caboclos. 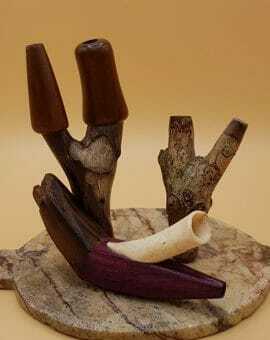 I offer you a high quality selection of shamanic snuff for the most competitive prices. 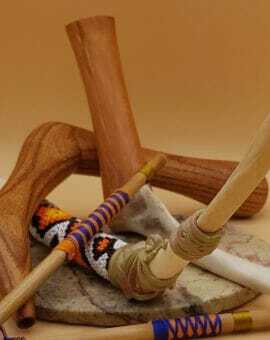 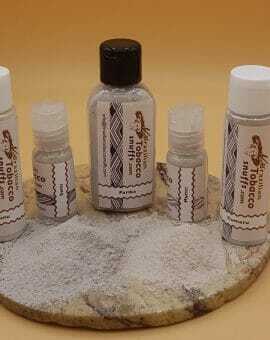 Here you will also find blowpipes made by various Brazilian artisan for you to apply yourself and others.